The Fujifilm X100S is a compact rangefinder-style camera with a large APS-C sensor and a non-removable 23mm f/2.0 Fujinon prime lens. 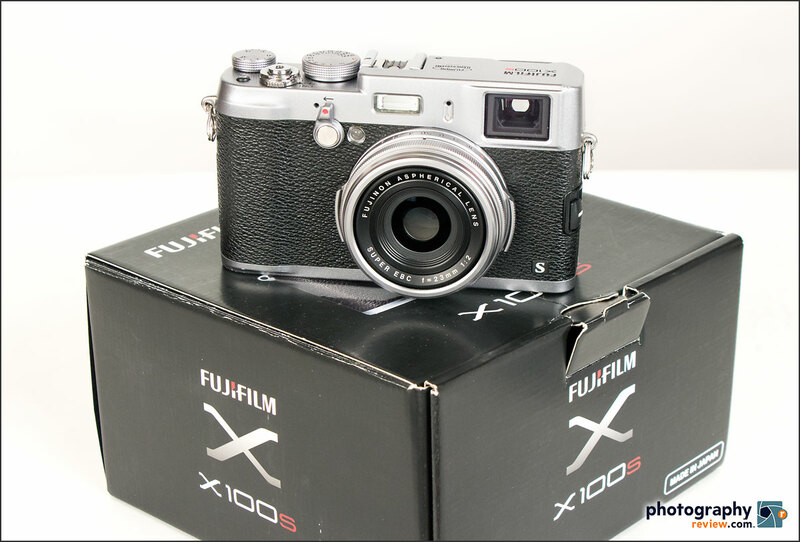 It’s the second generation of the Fujifilm X100 camera and features a new sensor and upgraded processing. The camera is especially suited for travel, street and people photographers who value a small, quick camera with excellent low light performance and good depth-of-field control. And it doesn’t hurt that it’s also a very handsome little camera.